Up-and-coming Uruguayan director Germán Tejeira creates a moving, poignant, witty character study in his first feature film. 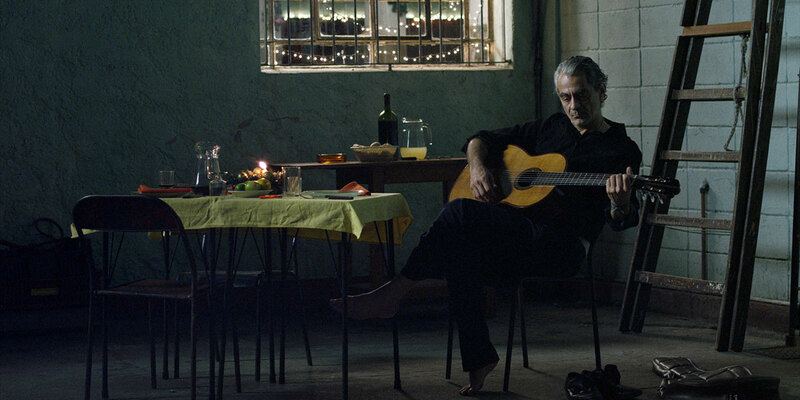 On New Year’s Eve, three lonely characters travel to a small town in the Uruguayan countryside. 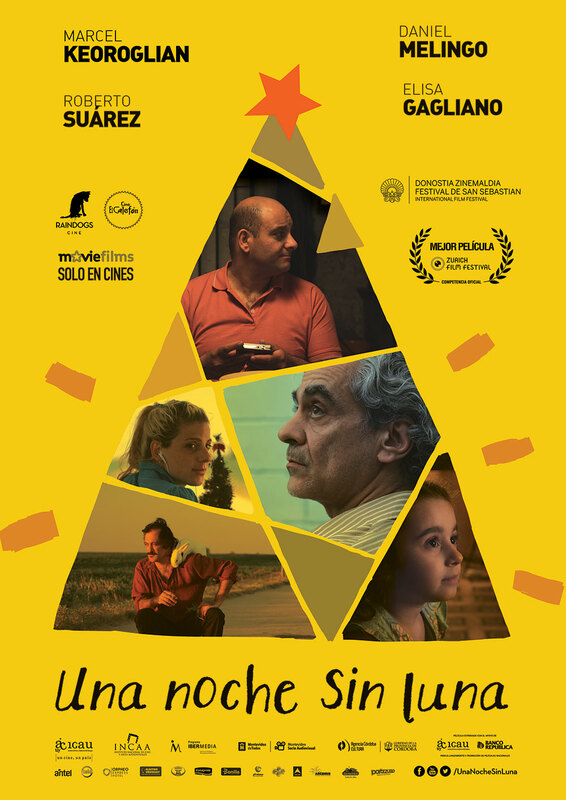 Cesar, a divorced man, arrives at the town, where he will have dinner with his ex-wife’s new family in an attempt to win back his daughter’s love. Antonio, a small-time magician, is trying to get to the town to perform his routine at the community center, but his car breaks down. Stranded in the middle of the deserted road, he meets Laura, a woman working at the toll station. Miguel, a performer, prepares to sing at the community center’s New Year’s Eve party. By following their paths to the town, the characters have a chance to change their destinies. Germán Tejeira, a director, producer, scriptwriter, and editor, was born in Montevideo, Uruguay, in 1982. He obtained a degree in cinematography in Uruguay, and he has completed several specialized courses in Italy, Spain, Cuba, and Chile. Along with Julián Goyoaga, he founded the production company Raindogs Cine. He co-edited, co-written, and produced the feature film Anina, directed by Alfredo Soderguit. In 2014, he completed his first feature film, A Moonless Night, which premiered at the San Sebastián Film Festival. Currently, he is producing the documentary film Caddies, by Pablo Accuosto, and he works as producer, scriptwriter, and photographer in Roslik. 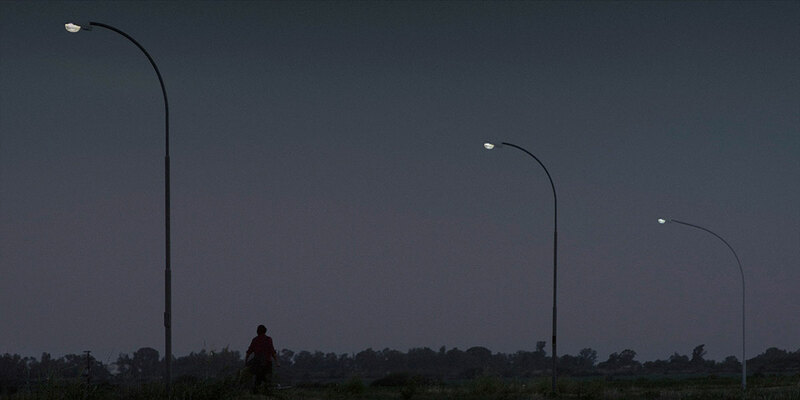 Sospechosamente rusos, a documentary film by Julián Goyoaga. 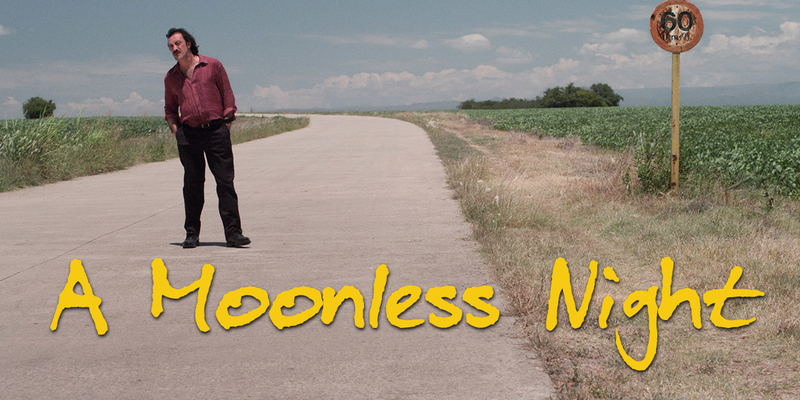 A Moonless Night is a story that expresses that festive New Year’s Eve mood through its rusty, roughly tender characters who look for (or find) new opportunities to change their paths. As a director, I am interested in creating an honest cinematographic discourse with a camera language that could be defined as “classic” and a tone in which the performances cross the border between comedy and drama. Through that gaze, this film examines the complex emotions associated with New Year’s Eve.